Think of the pump as being the heart of your pool – its job is to pull water through the skimmer and main drain, then push it through the filter, and finally return it back to the shell. Having a reliable swimming pool pump in Melbourne is a must – the good news is that we can deliver. 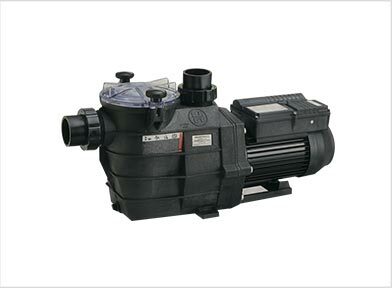 These efficient, high performance pool pumps have been built to last and will perform under even the most demanding conditions. The housing design also means that it will be quiet – enjoy swimming in peace! There are 5 models to choose from, ensuring that you will find a perfect match for the size of your pool.